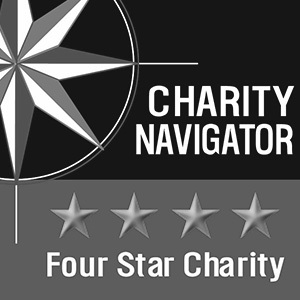 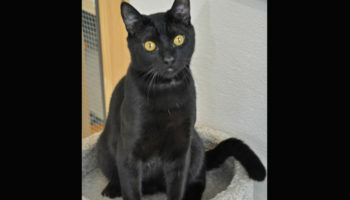 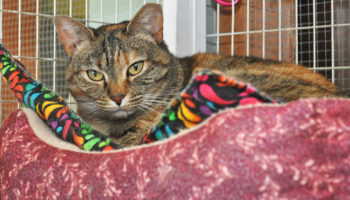 Thank you for your interest in Whidbey Island’s homeless cats. 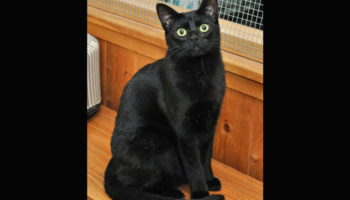 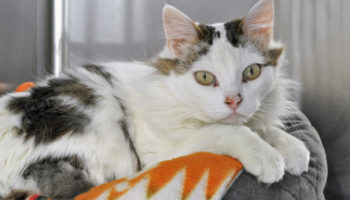 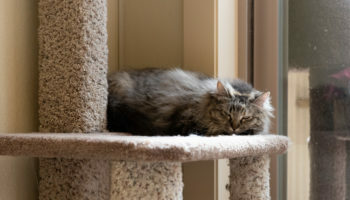 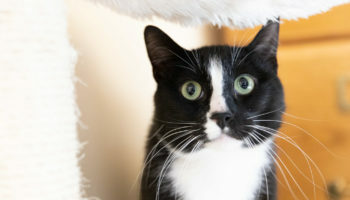 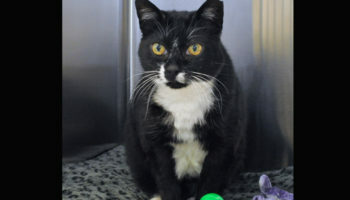 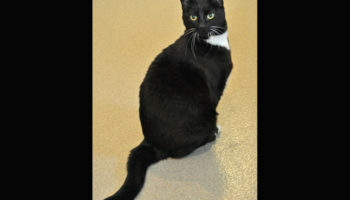 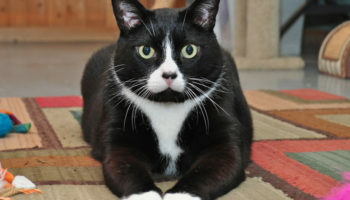 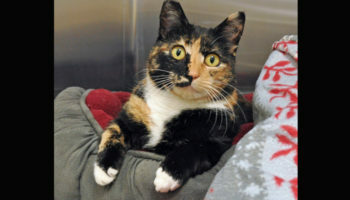 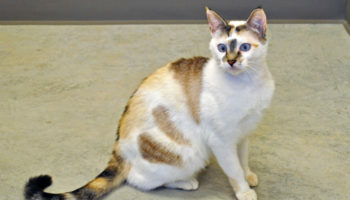 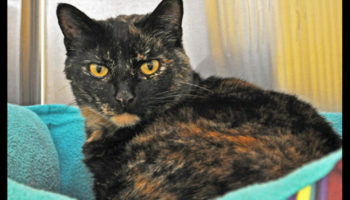 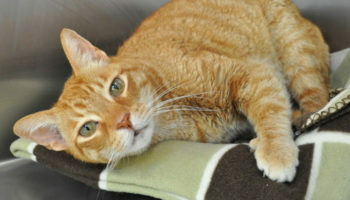 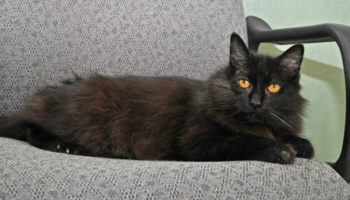 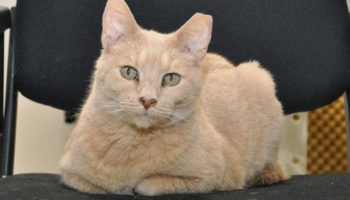 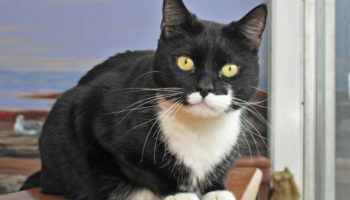 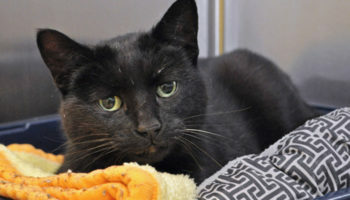 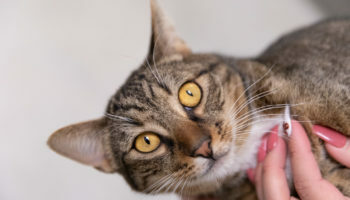 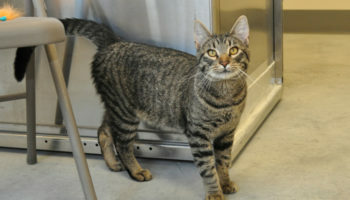 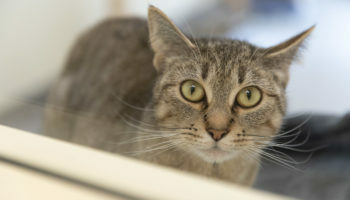 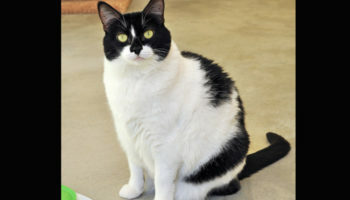 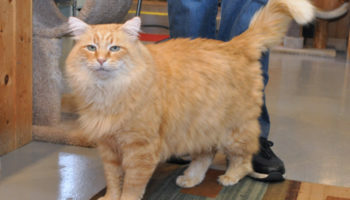 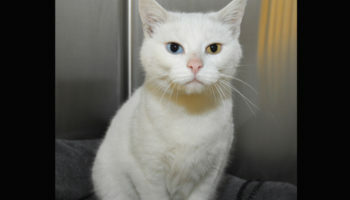 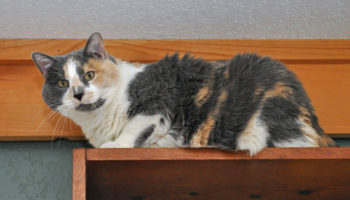 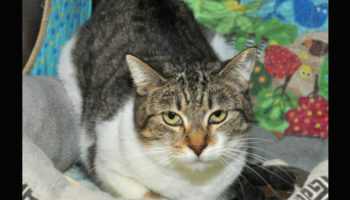 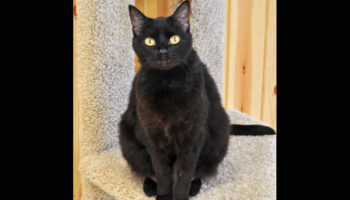 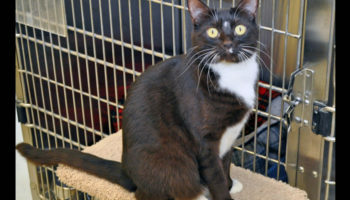 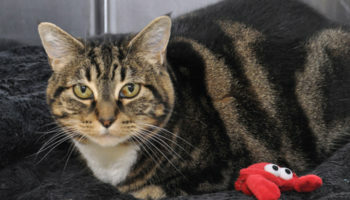 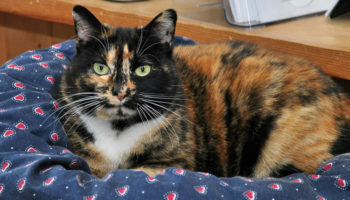 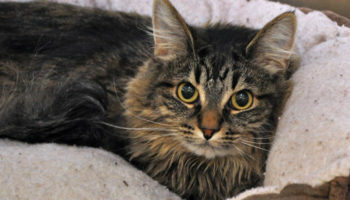 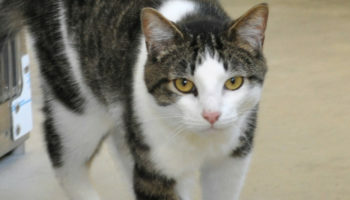 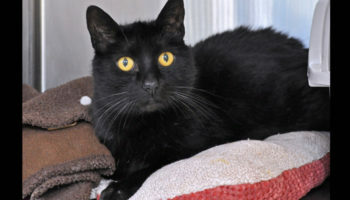 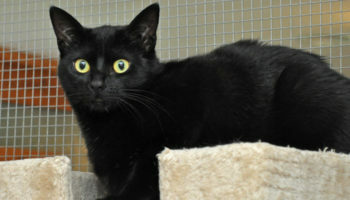 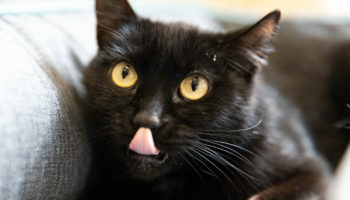 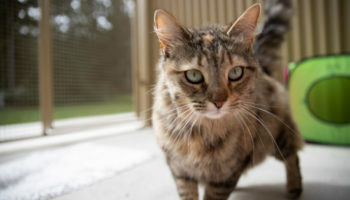 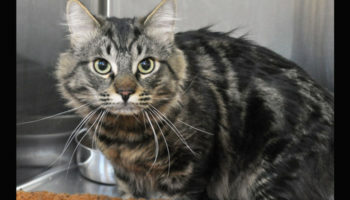 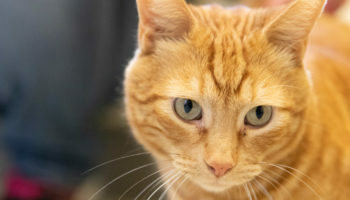 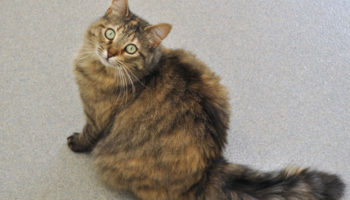 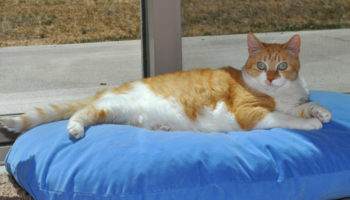 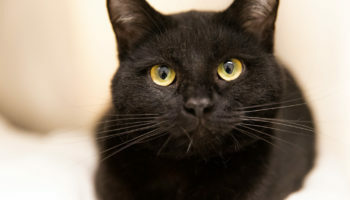 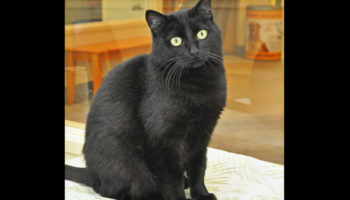 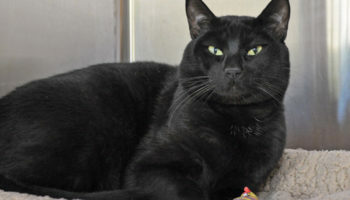 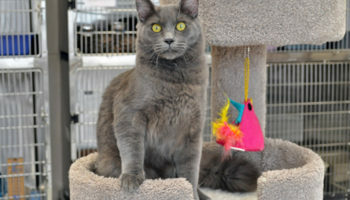 The cats listed were available for adoption as of April 22, 2019. 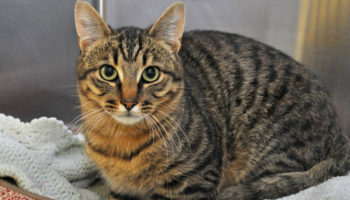 Although our listings are updated regularly, you should call the shelter at (360) 678-8900 or (360) 321-WAIF (9243), or send an e-mail to shelter@waifanimals.org to make sure the cat you’re interested in is still available. 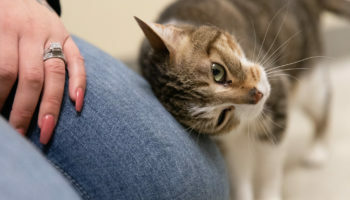 If you see a cat you would like to adopt, please read WAIF’s adoption guidelines and visit the adoption location where the cat resides. 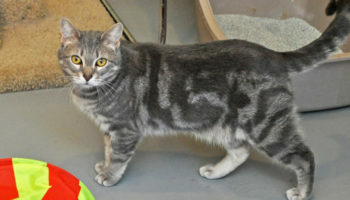 If you wish to adopt, you’ll be asked to complete an adoption profile at that time. 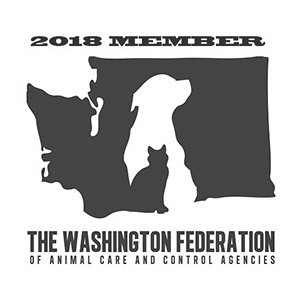 Please note that WAIF does not ship animals out of the area. 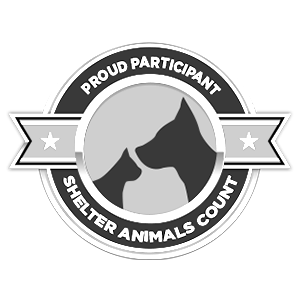 Check your local shelter to adopt a lifetime companion. 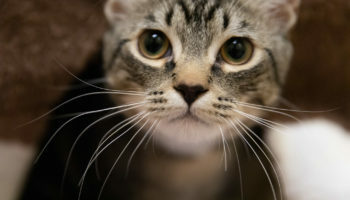 If you’re not able to adopt at this time, please consider sponsoring an animal.